Looking for some last minute Christmas gifts ideas? 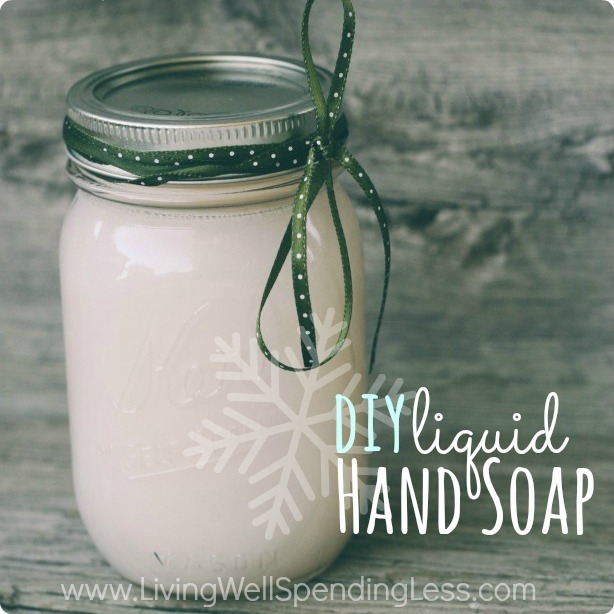 Have you considered a DIY gift? I know gift cards are easier, but DIY gifts are thoughtful, more budget-friendly and less time-consuming than you might think. And consider this. After all the gift cards have been used and disposed of they’ll still have your gift to look at and cherish for a long time to come. So, if you’re tired of giving the same old thing and would like to be just a little more creative this year, then look no further. Combine all ingredients in a bowl and mix well. If you would like a slightly stronger fragrance, add the extract. Spoon into a pretty jar, tighten the lid. Wipe any spills or drips from the outside of the jar. Alternatively, you can use orange or lime zest for a different fresh citrus smell. For an extra touch, tie a pretty bow around the jar if you plan to gift this scrub. This makes enough for a 1 pint canning jar. Open up the jar, add in layers the cocoa mix (about halfway full), chocolate squares, crushed or pieces of peppermint and marshmallows inside. Cut the linen cloth into squares and add a piece on top of the jar before closing it up. Tie a piece of ribbon around it, add a label and you’re all set. 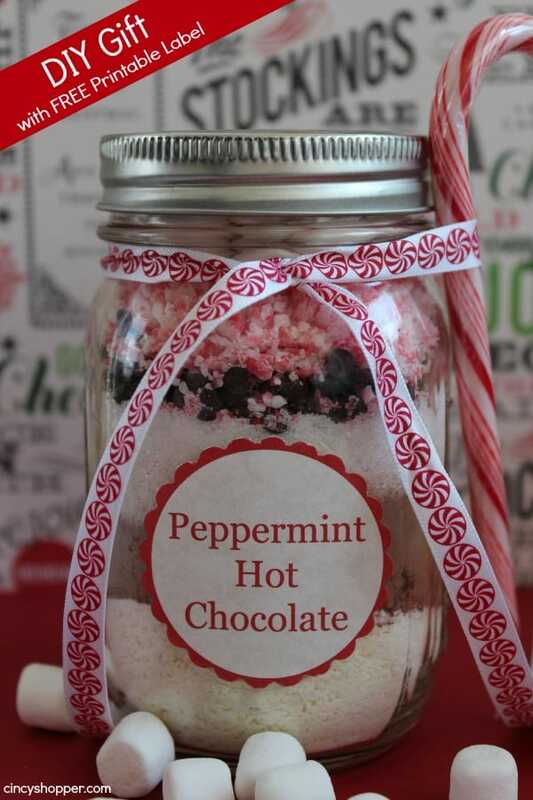 Optional: You can also take two mini candy canes per jar and hot glue them in the shape of a heart on top of the jar. In a bowl combine the flour and salt. Then add the other ingredients and mix well. Continue to knead until the play dough is formed. If the dough is a touch sticky add a bit of flour. If it is dry add a touch more water. Once the play dough is formed divide it in half. Color one half red using food coloring or washable watercolors. Watercolors will give you a richer color. If using food coloring you will need to use a lot of it. Once the dough is colored marble the red and white play dough together to create a candy cane effect. Note: Layer ingredients in a mason jar. Tie with ribbon and download printable tag with instructions. Place the circle instruction cut out on top of the lid and wrap Peppermint Brownies tag around the jar. Add a piece of linen cloth on top of the lid and tie with a piece of ribbon. Place your favorite homemade cookies into the tin container, wrap with a piece of ribbon add a label and you’re all set. Are you feeling excited about the wonders of Christmas DIY’s?